Our new firepit has already proved a big hit with guests. 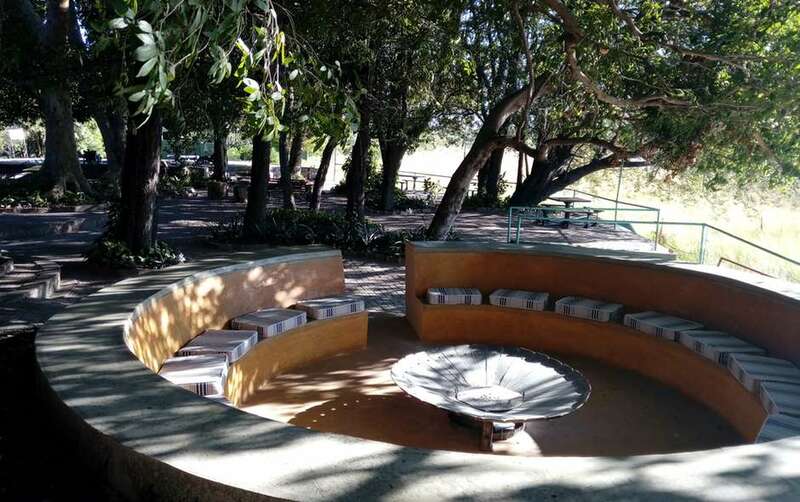 Located in front of the restaurant on the promenade, the firepit overlooks the river. It’s a great place to sit back with friends and a cold beverage and enjoy the river view or meet new friends and swap stories about the day’s adventures. The six Heritage rooms and six Heritage family rooms at Island Safari Lodge have undergone a complete upgrade. Each room has been refurbished with all new bathrooms, cupboards and tiling on the floors and bathroom walls. 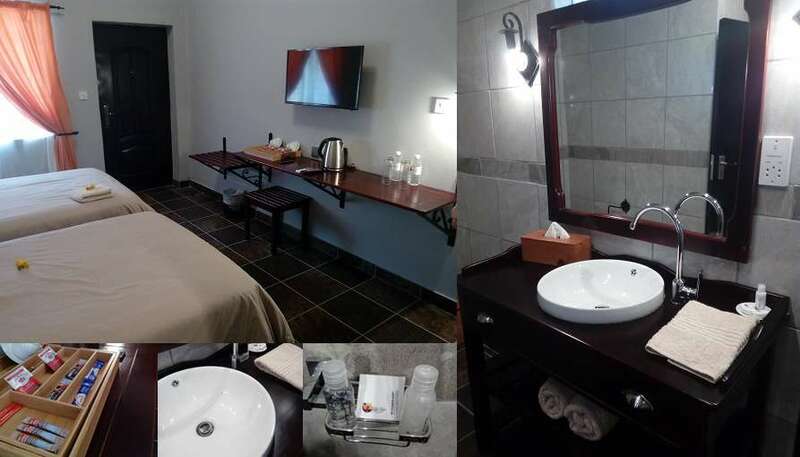 These lovely and comfortable rooms have twin beds, en suite showers, air-conditioning, wi-fi and DSTV. Each room has a small veranda where you can relax and enjoy the garden view.